There are a lot of books out there that try to detail and capture urban cycling: Hurst’s the Art of Urban Cycling, Glowacz’s Urban Bikers’ Tips and Tricks, Culley’s The Immortal Class. Bike Snob NYC, the book by formerly anonymous blogger bikesnobnyc, tries to do the same, without much success. June 2011 – It’s not news to most people that bicycling and mass transit go hand in hand to get people around. But planners and transit officials need to innovate to improve this marriage of alternative transit forms to get people from place to place. 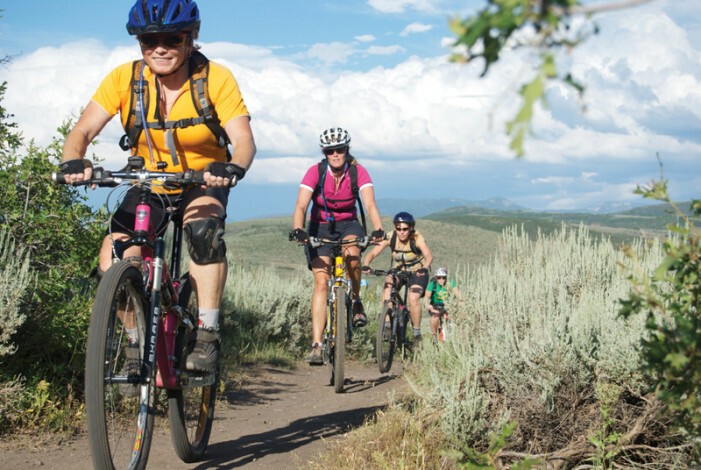 The Ibapah Valley Ramble is a 24.2-mile, out-and-back ride on Ibapah Road in extreme southwestern Tooele County. The route is from Ibapah, at the Deep Creek Pony Express Station, to Goshute (main community on the Goshute reservation) and back. 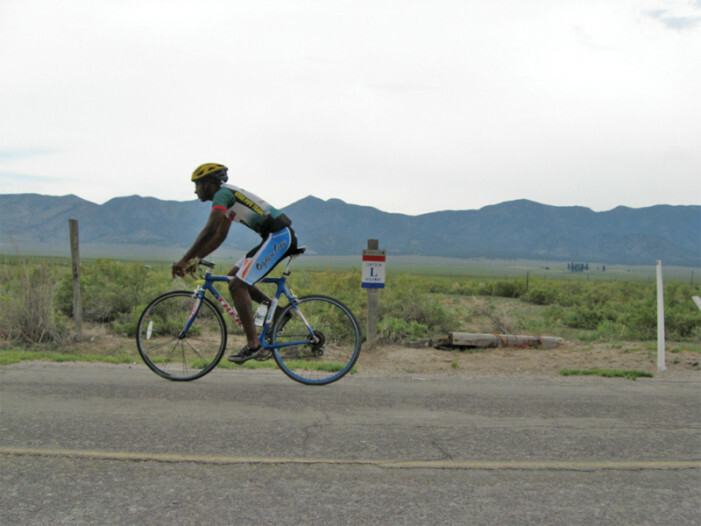 June 2011 – October of 2009 to November of 2010 was quite the extraordinary year for bicycle travelers staying at my home. Normally Julie and I host 1 or 2 travelers every year or two. In that time period, we had 11 visitors from 7 countries including one from the U.S.
Is Utah a Mountain Bike Mecca? “Not quite” is the conclusion reached during a presentation on the topic at the 2011 Utah Bike Summit hosted April 29th by Bike Utah (bikeutah.org). 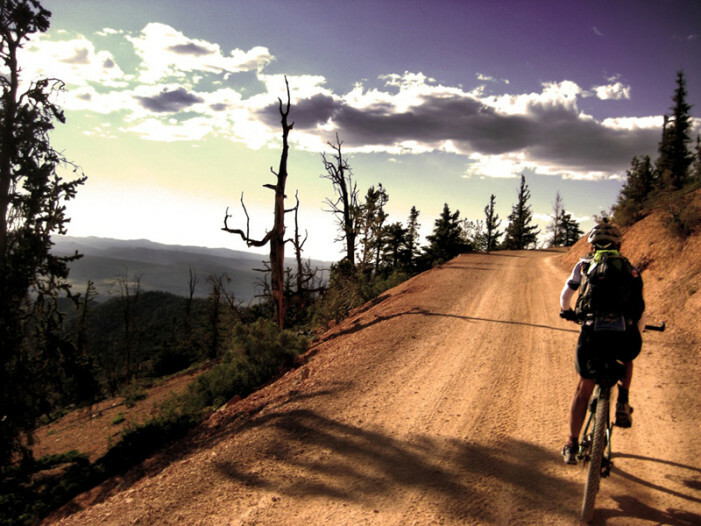 Utah has been known for its superlative mountain biking for some time and while our state’s beloved slickrock is famous, awesome mountain biking trails can be found within just a few miles of most of our cities and towns. 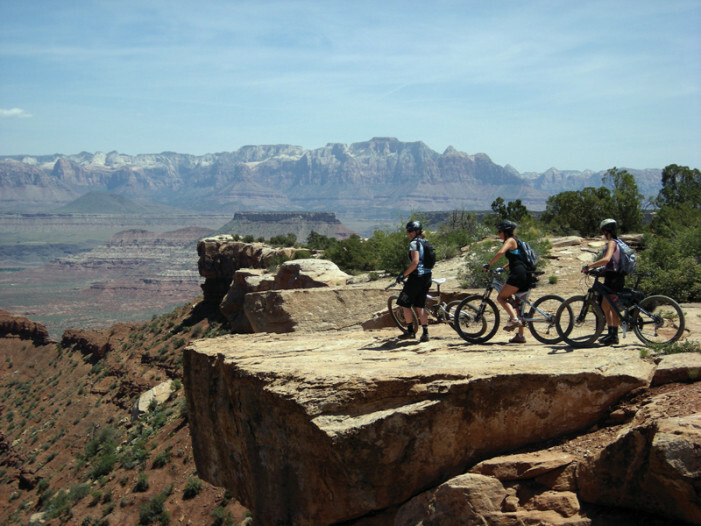 From island trails surrounded by the blue waters of the Great Salt Lake, to mountain singletrack with top-of-the-world views and group-friendly doubletrack near the Pink Cliffs of Dixie National Forest, Utah has some amazing places for an adventure on two fat wheels.